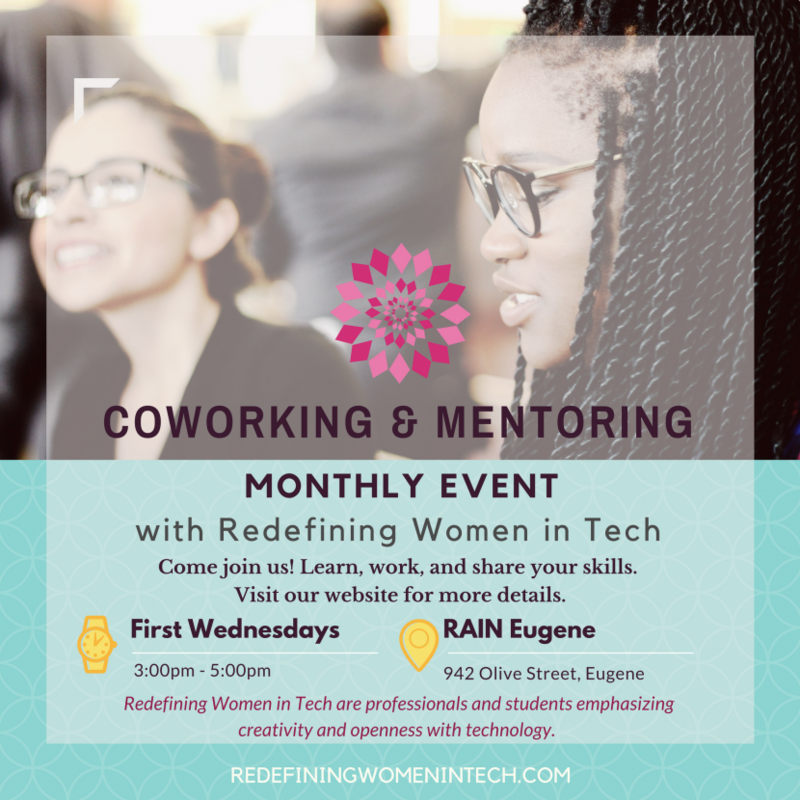 Join us for our monthly co-working and mentoring session with the local Women in Tech & Startup community. 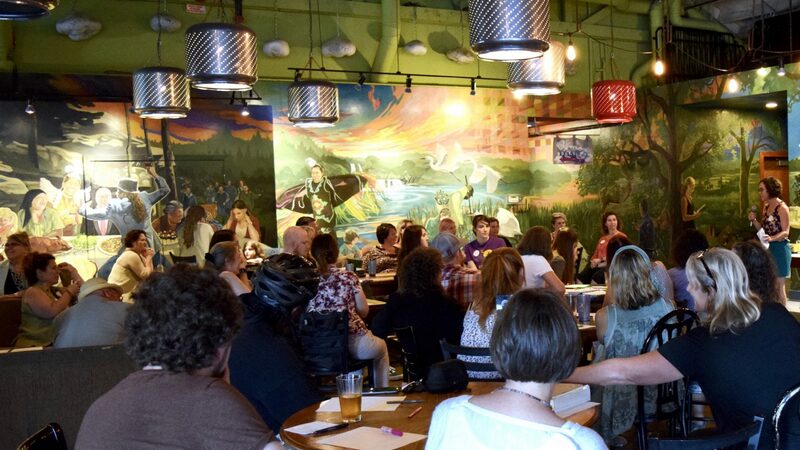 Entrepreneurs, innovators, and women developing a career in tech are welcome. Bring your own device and something to work on.